Spring is here! That means that it’s officially acceptable to let those legs out, girl. It’s still freezing in New York, but there are some seriously devoted fashionistas determined to make spring happen in their breezy dresses. The festival fashion is ramping up too, with Coachella approaching and festival season officially underway, the flowy garb is popping up on the racks at an accelerated pace. In short, it’s a good time to shave your legs. I was delighted to hear about the new Gillette Venus Swirl Razor featuring the new proprietary FlexiBall™ technology, a system that offers totally unique movement like no other male or female razor on the market. Venus Swirl™ is the first and only razor with the FlexiBall™, moving in multiple directions to navigate all of the tricky areas of a woman’s body. It helps to shave those hard-to-reach places and capture hairs that other razors might miss. 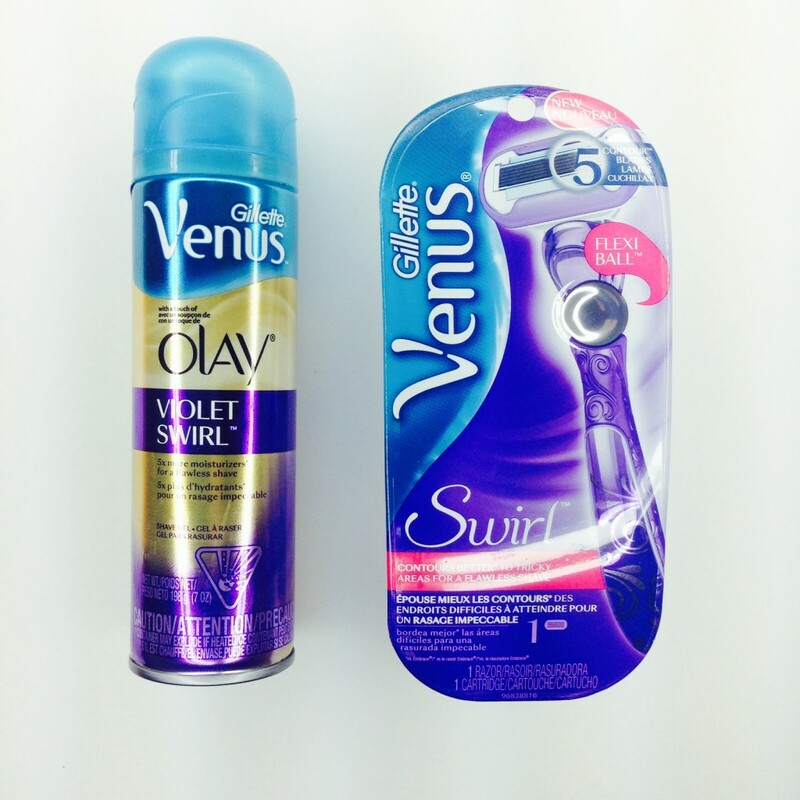 Pair it with the sweet smelling Venus™ with a touch of Olay® VioletSwirl™ shave gel with 5x more moisturizers. This is a seriously life changing smooth leg combination. I’ve found that most razors leave you with some prickles afterward, but this completely eliminated the hair. I was so excited. And the shave gel is one of the best I’ve used recently. I liked it so much that I switched back from using hair conditioner to shave my legs. You can pick these two beauties up at your nearest Walmart for ultimate convenience and cost effectiveness, too. Want to win your own? I’m giving away a $20 Walmart gift card so you can scope out these products for yourself! See the Rafflecopter widget below for entry options. Good luck and happy shaving!